In graphite, l.l. : "Etching/ $18. 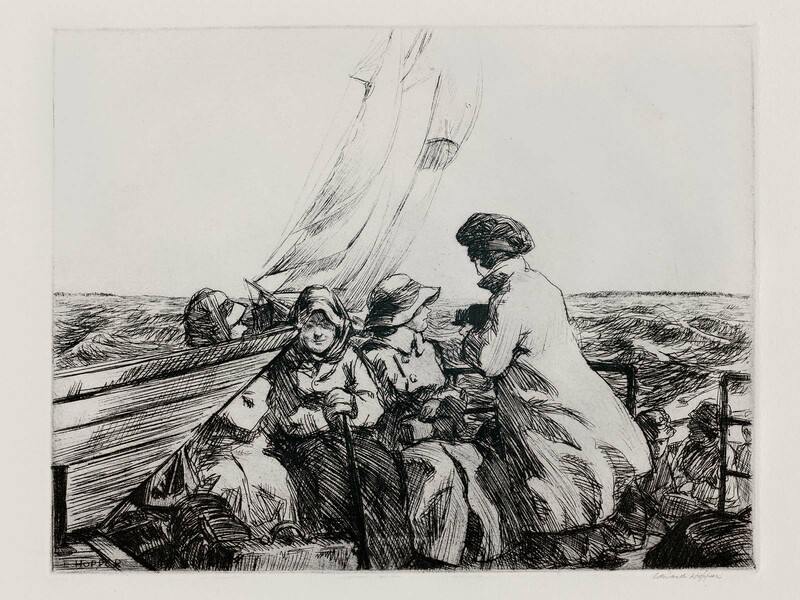 The Monhegan Boat"; l.r. : "Edward Hopper"